Can You Recommend Crystals To Help With Dirty Electricity? Thank you for your inquiry. The best results from crystals can be obtained by getting crystals that work well with your energy or intention. We have a couple of videos that can help you with this. How to Pick a Crystal Online and How to Pick a Crystal in Person can start you on the right path, by helping you pick minerals for your goal. After getting your crystals, you can choose to carry or wear the particular crystals, use them in meditation, or if you are using them to remove energetic blockages you can place them on the body. 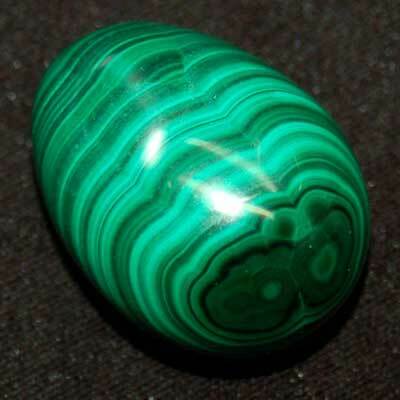 Black Tourmalineand Malachite work well to offer energetic protection against electronic pollution. I have these around the computers at my own home. Here is a link to an article that gives more suggestions. Since finding stones to put on cell phones may be more difficult, you can use the picture of a crystal that has been charged by the actual mineral. I use the photos from our card deck. The single card deck, in this case Black Tourmalinehas 54 Black Tourmaline cards that you can use for those places where crystals would be hard to use. At Healing Crystals we appreciate the opportunity to welcome you as a customer. We look forward to hearing from and please feel free to contact us with any questions.